Home / Vitamins and Minerals / Combat Nutra W.M.D. Gaining Vitamin Packs 60ct. Combat Nutra W.M.D. Gaining Vitamin Packs 60ct. 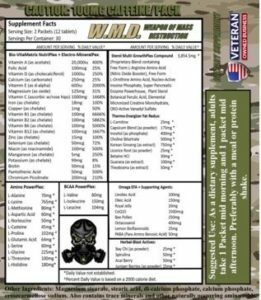 Buy 2 or more bottles of Combat Nutra W.M.D. 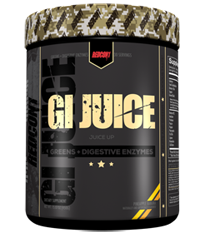 Gaining Vitamin Packs for only 49.99 each with free shipping!! 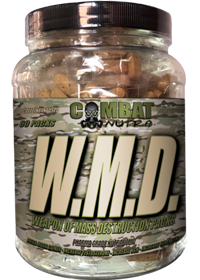 These Combat Nutra W.M.D. Gaining Vitamin Packs are loaded, you get what you pay for! !